SAN DIEGO, California — A California company is combining old and new technology to try and help the military cope with post-traumatic stress disorder. 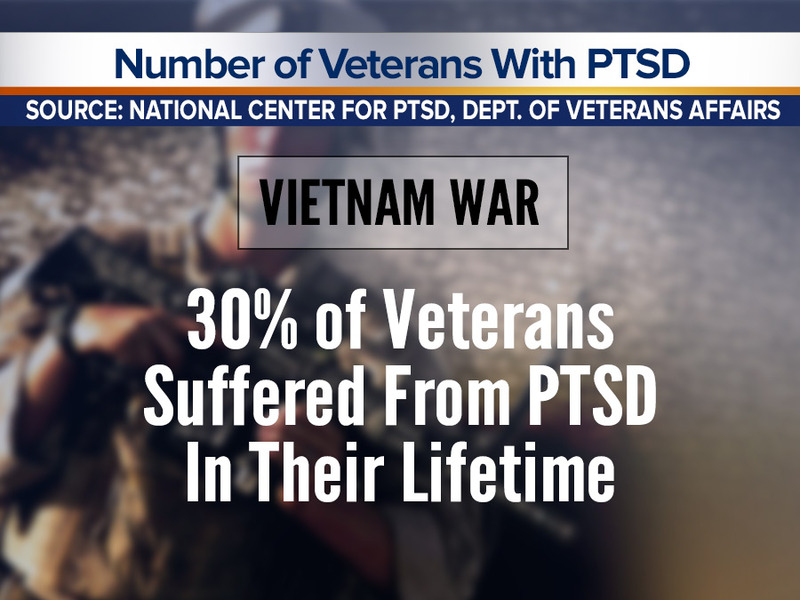 PTSD is developed in some after they experience a shocking or dangerous event, according to the National Institute of Mental Health. San Diego-based Baslyne partnered with medical technology company WAVi to measure the strength and quickness of the brain’s response in members of the military. Together, the companies are using an electroencephalogram (EEG) to measure brain activity, combined with a specialized test to measure response to various tones. While this technology has been used to understand concussions in young athletes, Baslyne's CEO Tom Kinder said they are now using it to understand PTSD in the U.S. military. The test can be as quick as four minutes. It gathers real-time information about your brain performance. “We collect brain voltage information [and] evoke potentials where we give the brain a signal and see how quick it responds,” said WAVi CEO Dr. David Oakley. 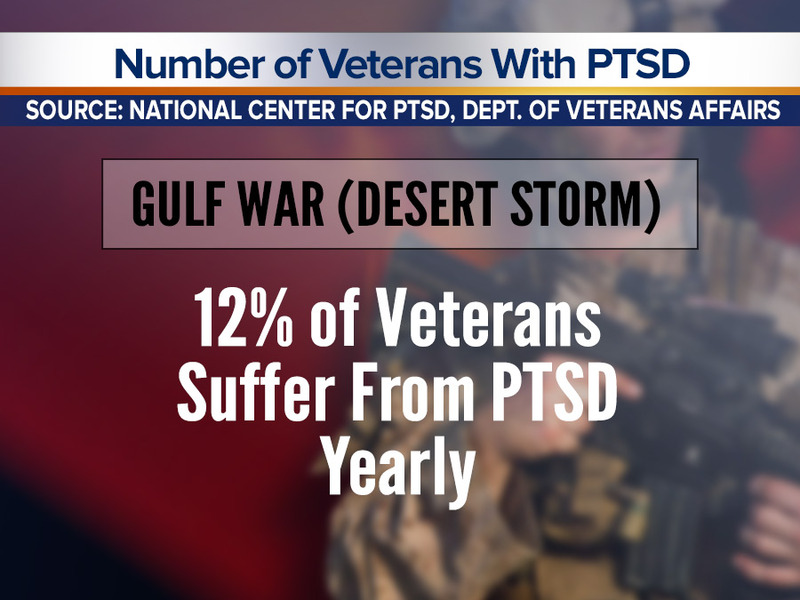 Oakley said the goal is to do the test on members of the military pre-deployment and track them through their life to find indicators of PTSD. “[It’s] a game changer. If we have enough data, we’d be able to tell if they’re the same as when they were when they deployed,” Oakley said. Kinder said they have worked with a couple hundred veterans so far, mostly with private doctors. 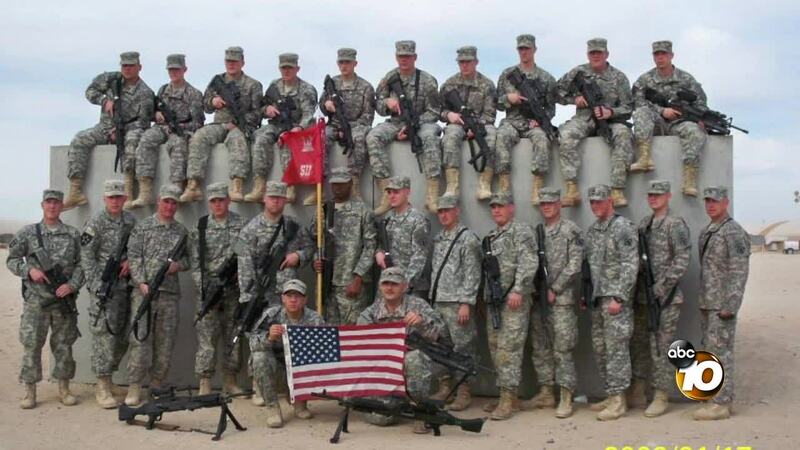 Army veteran Steven Padilla served in Iraq. In 2009, he was tasked with looking for roadside bombs. During one mission, he saw a friend get blown up by an IED. “I was supposed to be in the truck,” he said. Padilla said he got switched to a different one 15 minutes prior to the blast. “With my therapist, we found that was kind of my triggering point for PTSD,” Padilla said. 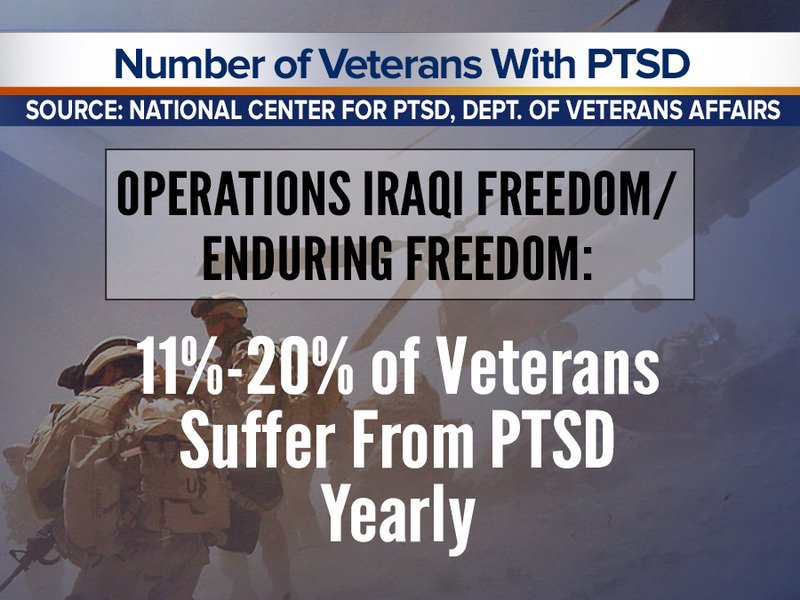 According to the U.S. Department of Veterans Affairs, up to 20 percent of those who served in Operations Iraqi Freedom and Enduring Freedom have PTSD in a given year. 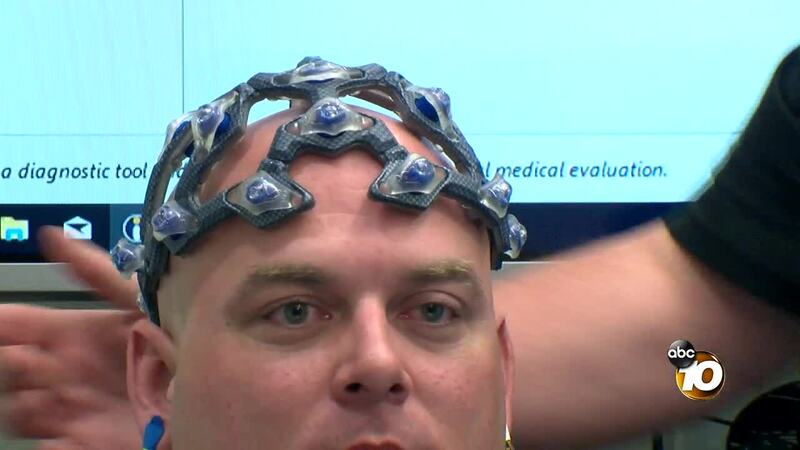 He went through the WAVi test using the EEG during a demonstration at Cal State San Marcos. “His brain voltage was a little on the low side,” Oakley said after the test. “His brain speed was a little on the slow side.” Neither of those things surprised Padilla because of his past experiences. He sees a benefit to using the technology on members of the military. “I also think it would [have been] beneficial for my PAs and the doctors that were seeing me to possibly help me before I hit that wall,” Padilla said. He believes the test would also help in the long run with treatments and filing disabilities. The FDA has cleared the technology. The cost of the test can range between $50 to $120, depending if you’re an individual or in a group. It is not always covered by insurance. “If we can track 500 people over three to four years of deployment, then that’s the data set we’re looking for,” Oakley said. “I really think it’s important for you to have a stable and successful career, you need to be at your best. If this is one way to do that, I think it’s a good decision,” Padilla said.